I am Vice President at Alibaba Group. 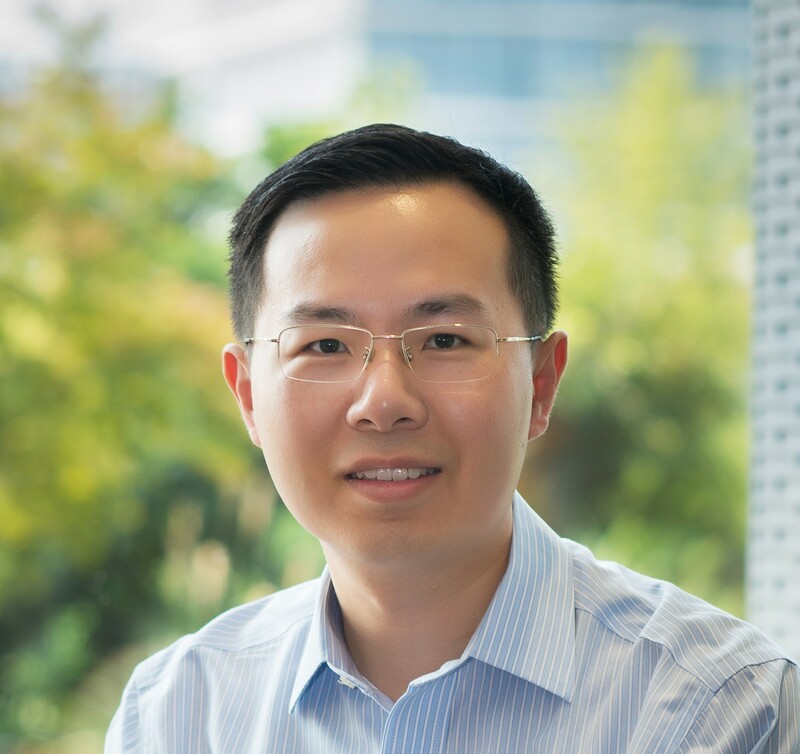 Before joining Alibaba, I was a Partner Development Manager, Big Data Product Unit (previous Bing Search Infrastructure Team) at Microsoft, where I managed a team to develop a cloud-scale distributed computation system, called SCOPE, targeted for massive data analysis over tens of thousands of machines at Microsoft. I used to be a researcher in the Database Group at Microsoft Research. My research is in the area of database, in particular query processing, query optimization, large scale distributed computing, and architecture-conscious database systems. I received my Ph.D. in Computer Science at Columbia University and B.S. at University of Science and Technology of China.